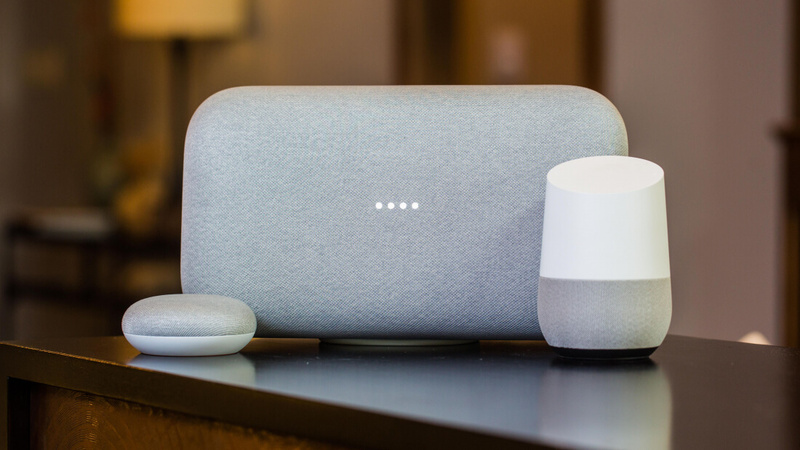 Several days ago, Android Police discovered that Google Home Max and Chromecast devices could be the cause of certain Wi-Fi connectivity problems. These issues were most commonly reported by those who own a TP-Link Archer C7 router. Though initial user reports suggested it was strictly TP-Link routers that had these issues, Android Police has since found that users with Linksys and Synology routers have faced similar problems. "In certain situations, a bug in the Cast software on Android phones may incorrectly send a large amount of network traffic which can slow down or temporarily impact Wi-Fi networks," The company said. "The specific impact to the network will vary depending on the router." If you were unlucky enough to be affected by one or more of these issues, you won't need to toss your Chromecast or Google Home device out just yet as Google is on the case. Today, the company started rolling out updates via Google Play services that should address these issues entirely. If the update is taking a while to hit your device, you can opt to download the Google Play Services 11.9.74 beta APK to get access to the fix ASAP.